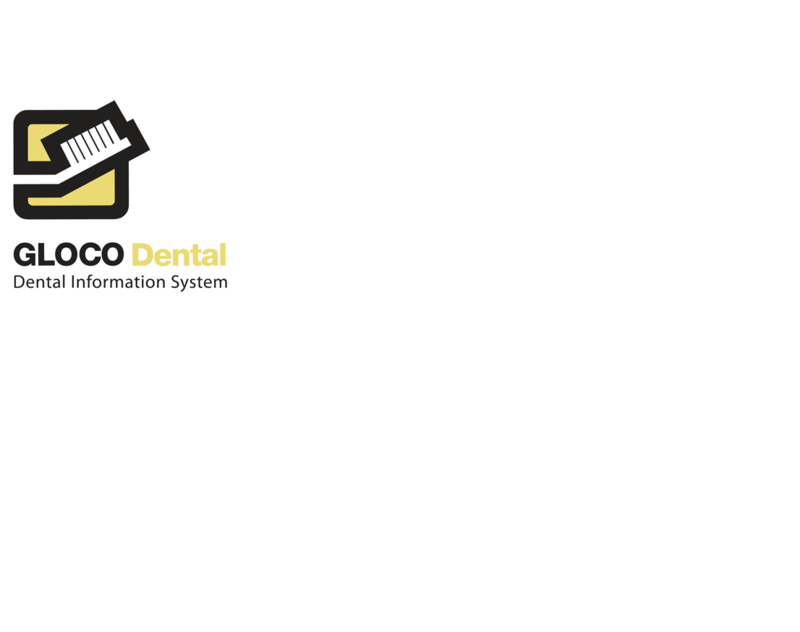 GLOCO Dental Information System is the only state-of-the-art administrative and filing solution for your hospital. 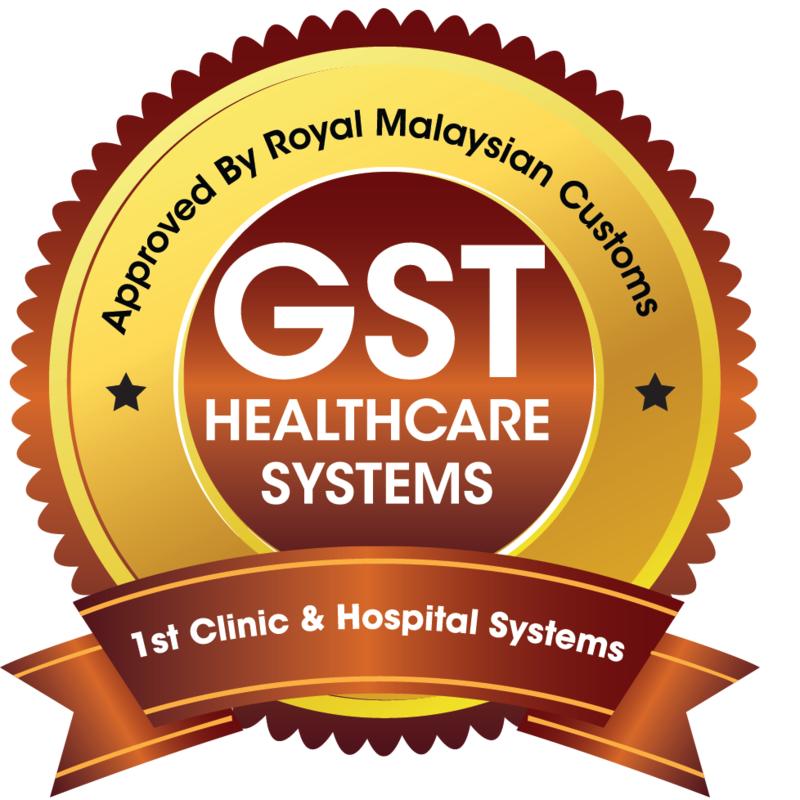 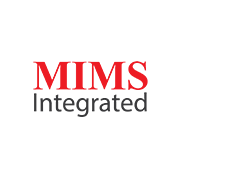 It is a superb and reliable healthcare system that simplifies all registration, keeping track of medical records, prescription, queue systems and callings. 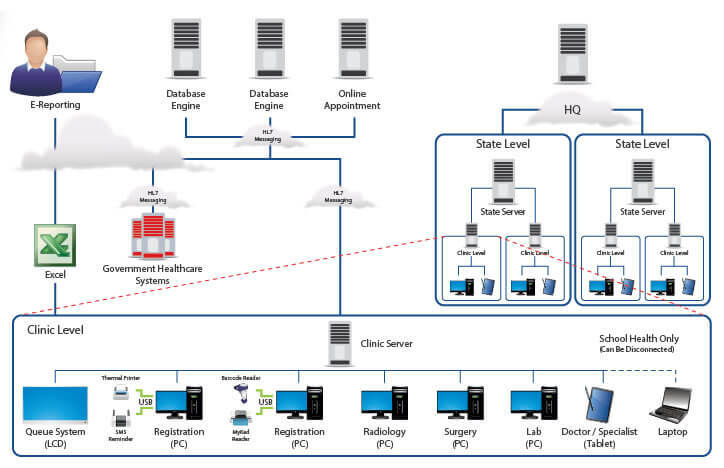 GLOCO Dental Information System builds on hospitals business edge with automation, efficiency and accuracy that gives you more time to build more business for your hospital.